When Starz Supply Co. decided to venture into headsets production, they had one goal in mind: to make every effort toward assembling the best possible product of its kind. 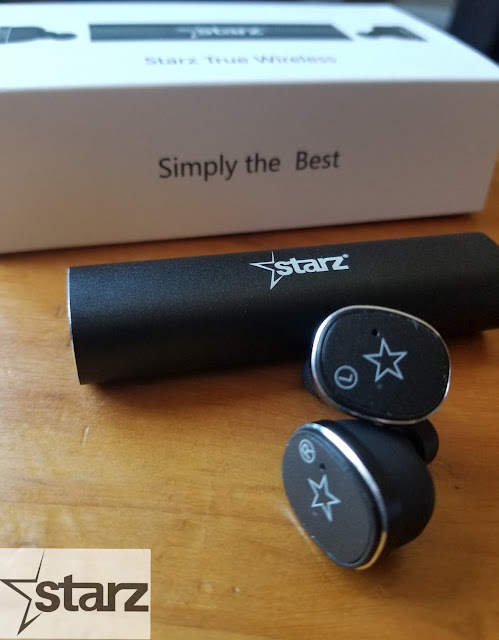 With the Starz True Wireless, the company achieved this objective by putting together a high end, extremely robust, and a unique solution you will find convenient and comfortable to use while talking on your phone. The in-ear piece, which features a genuinely wireless design, looks to carve out some room for itself in the growing wireless earbuds market by offering a vigorous performance that many of its rivals will envy. Starz’s in-ear fit provides a smooth audio experience, allowing you to enjoy your call or music in a noisy environment. The capable headset also offers excellent wireless range, thanks to some implementations done to ensure greater convenience, portability, and mobility. Their small, compact size makes Starz True Wireless earbuds easy to carry around and ideal for walking, running, other sports. Whether you are making a call, watching a movie, playing a game, or surfing the net, Starz True Wireless is designed to ensure a fantastic experience, thanks to some unique energy-saving innovations intended to give you excellent performance and excellent battery life. They offer a decent 5 hours of listening time and are accompanied by a pleasant and light charging case that helps you stay close to your entertainment center, by providing a power source that extends entertainment time and improves the user experience. The case features a fast-charge capability that gives you about three hours of playback with as little as around 15 minutes in the charging case. The sturdy and portable case, which features a functional, fashionable design holds enough recharges inside to give you more than 24 hours of listening time. Designed for best comfort, the Starz True Wireless works smoothly, is easy to use and maintain, and is a reliable performer. In addition to its excellent performance, the system pleases with a highly natural and precise sound reproduction that will satisfy your desire for a musical pleasure free of distortion. The sounds produced are clear and detailed. 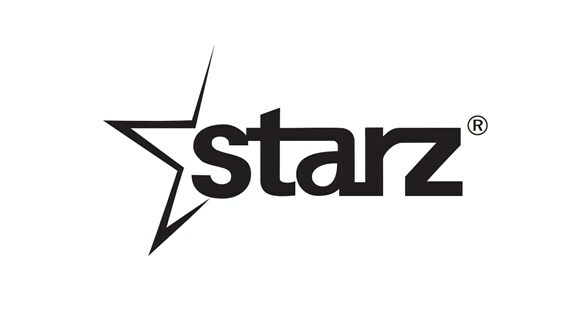 Starz requires light taps to control and are intelligent enough to sense when you are not wearing them and automatically shut off. Overall, the Starz True Wireless are some of the most advanced solutions for running, making and receiving a call, or entertainment. Among other things, they are fashionable and trendy, offer lightweight comfort and flexibility, conserve battery well, as well as provide the snug fit required to allow you to focus on what you are doing.